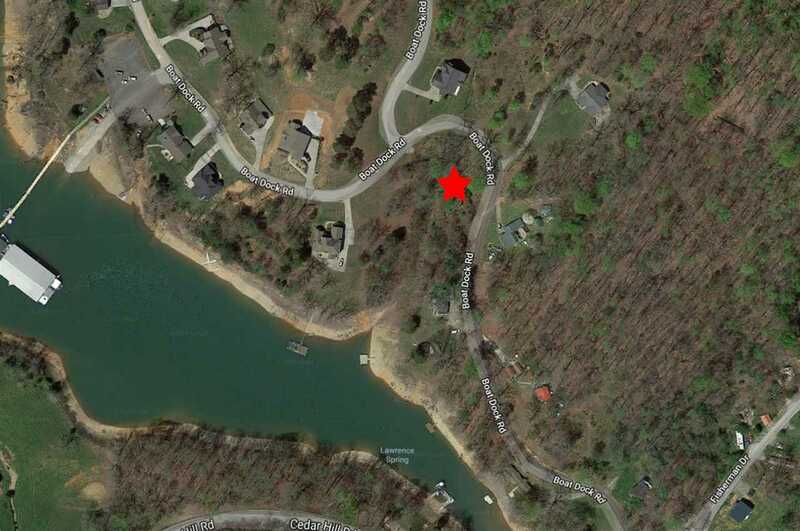 AFFORDABLE Cherokee Lakefront Lot! Modular and mobile homes are OK! The property is located on a quiet Cherokee Lake cove. Access to 28,000 acres of public water is right behind the property, and Panther Creek State Park is just down the road. Paved access from state and county roads makes getting to or from the property very easy, and the location is just a few minutes from downtown Morristown. This is one of the most affordable lots we have ever offered on Cherokee Lake. Currently the property is zoned R-2, however there is only enough room for one structure. This lot was previously improved with a doublewide, but the home has been removed. Take the leisurely drive to the property at any time to have a look for yourself!